NOTE: These are details from the 2018 Festival – this information will be updated closer to the 2019 event. 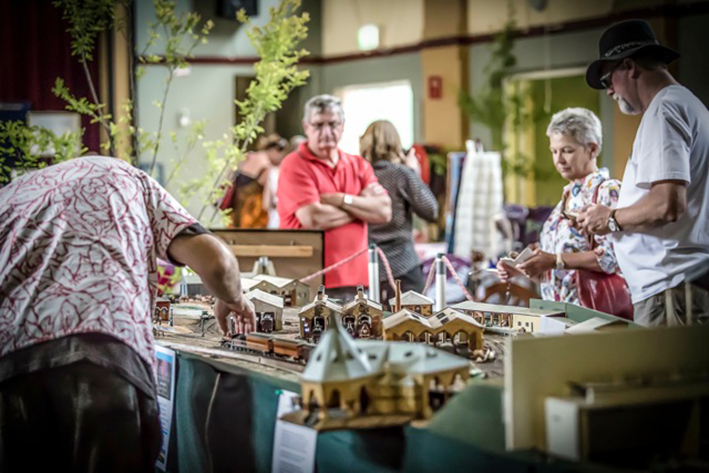 This year during Classic Yass, the Memorial Hall will be hosting a wonderful array of art and craft from local artists plus displays from local hobby groups including a sensational model railway. Vintage Fashion items will also be for Sale. 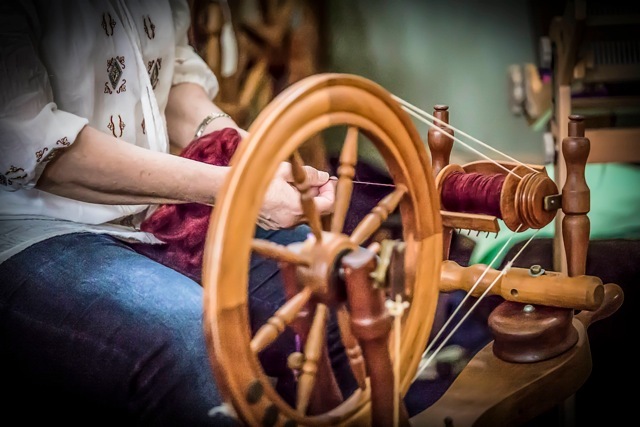 A variety of music will be playing – and fine Devonshire Teas will be served in the Kitchen wing of the Hall. Built in the 1920’s and one of the most imposing historic buildings in the main street, the Yass Soldiers Memorial Hall is an absolute treasure in the heritage heart of Yass.